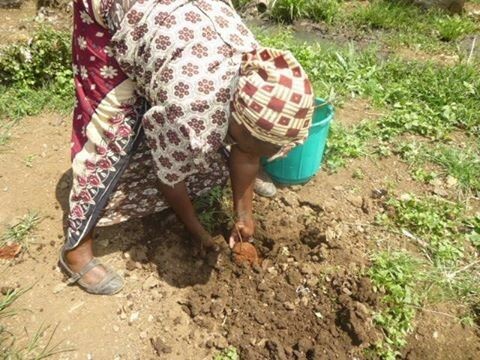 LBI takes initiatives of greening the community with children and women in Korogocho. In October, we plat more than 50 trees along Nairobi riverside with over 30 participants. Planting trees is cultivating the future for the next generation!